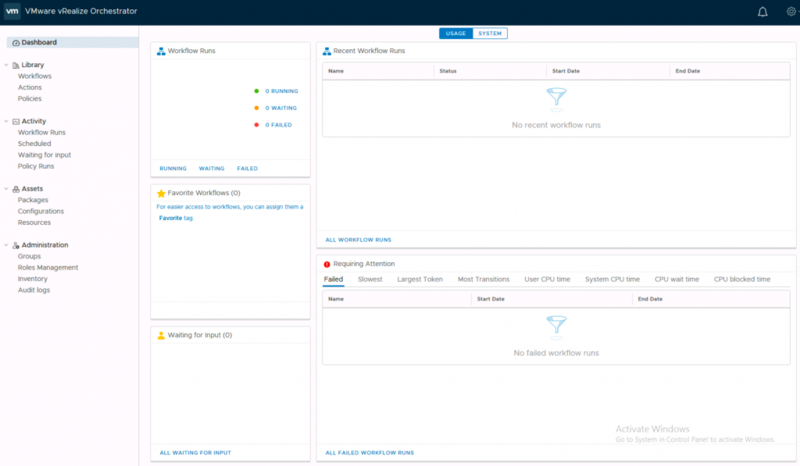 It’s now possible to associate a vCenter Endpoint with and NSX-V Manager and an NSX-T Manager. This will provide help with future migrations from NSX-V to NSX-T. At least from a consumer perspective it will be more transparent. Of course, this has an impact on infrastructure reservations. The NSX Endpoint (V or T) must be chosen as part of the reservation. I’ve been using vRealize Orchestrator since 4.something and I’ve been a heavy Orchestrator user since 5.5 and all of the way through the vCAC vRA 6.x and 7.x years. 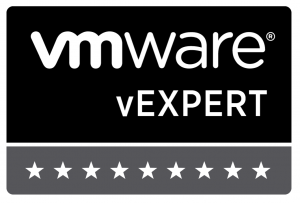 One pain point for me and for many customers who I’ve spoken with over the years has been the vRO Client. It’s been a Java application for as long as I’ve been using Orchestrator. Whilst you get used to some of its quirks, it can be a challenge with locked down desktops etc. In 7.5 the first version of the HTML5 client appeared, allowing workflows to be executed at least. Now though it’s possible to build and edit workflows etc without the Java client. 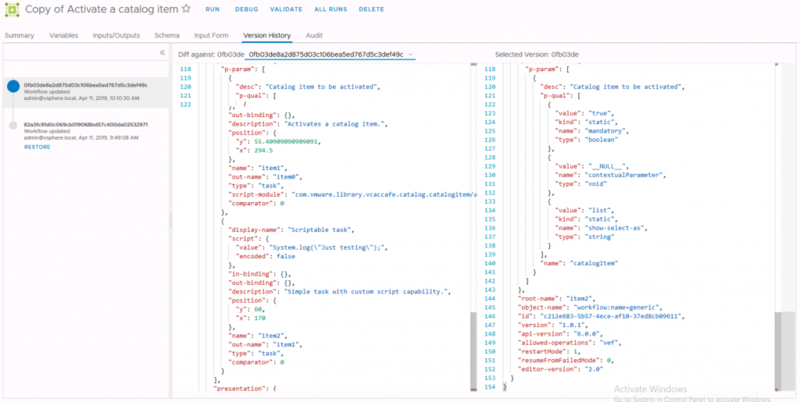 It is going to take some getting used to, and of course there are other ways to create and edit workflows (Visual Studio Code plugins, vRoast.io, vRSLCM import / export), but I’m really looking forward to trying this. 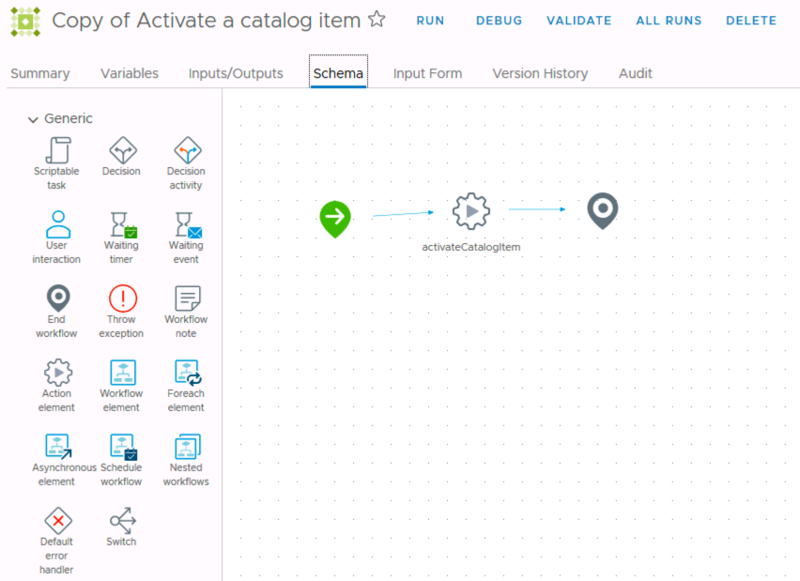 This adds some parity with the XaaS forms functionality and provides some more flexibility for creating more complex forms – something that I’ve had to do via XaaS in the past because the standard catalog request forms don’t offer it. There are also enhancements to the behaviour of the Data Grid element – but I haven’t had a chance to try those out yet. Finally, of course there are bug fixes (see the release notes for details). There’s also a much needed change to the behaviour around multiple event subscriptions in the same lifecycle topic. When there are two or more event subscriptions registered to a VM lifecycle state (e.g. 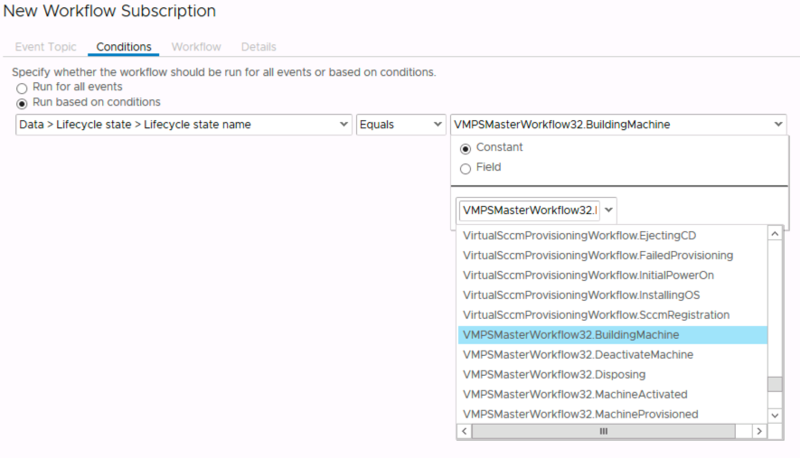 VMPSMasterWorkflow32.BuildingMachine as shown above), and they both output new or updated properties via the virtualMachineAddOrUpdateProperties output variable, only the output from the last subscription was historically used. This is no longer the case. Hopefully everyone is using vRealize Suite Lifecycle Manager already. That is the recommended approach for deploying and updating vRA. Otherwise the deployment hasn’t changed much since the previous version. Have fun! !